The Electoral College is an integral, if not unusual, part of American democracy. Few other nations have one, and even when they do the system isn't quite the same. 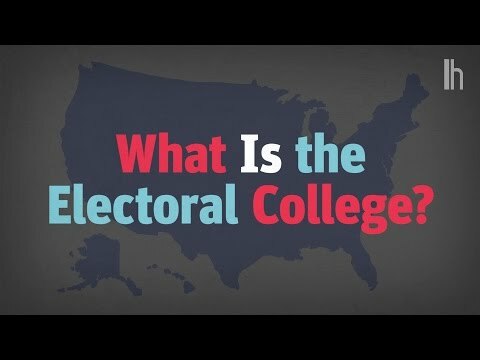 How does the Electoral College work and why do they even have one? 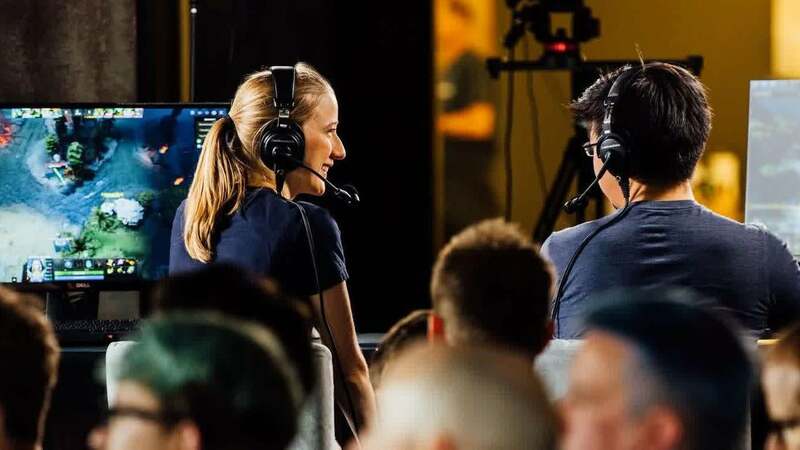 Our latest video explains.